﻿ Clear/Printed Rolls - Kings specialty industries inc.
We offer a wide range of clear or colored printed rolls in a variety of gauges and materials. Our rolls are slit to width per customer specifications. Our materials may be laminated for particular end uses. Many of our films are FDA approved for direct food contact. 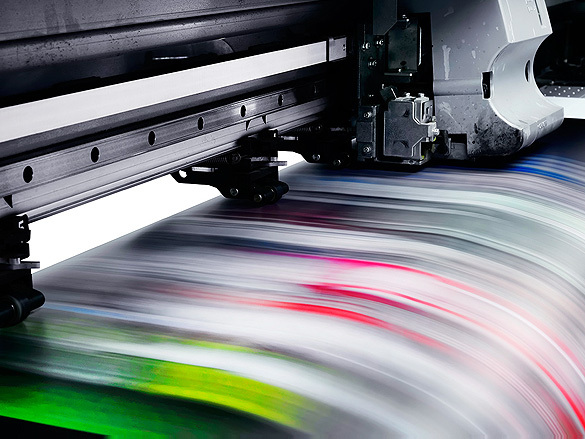 Our rolls are printed on a state of the art press either solid or process up to eight colors. Please attach any drawings or other information that may assist us.